Renewing a Kansas Architect License? Kansas architects must complete 30 PDH (Professional Development Hours) every two years to meet their June 30th renewal deadline. Architects must submit their continuing education certificate, renewal form and $70 ($5 for licensees 70 years of age or older) to the state. This process can be completed online or by mail. Where do I find courses to renew my Kansas architect license? Architects Training Institute offers online courses that meet all state requirements as well as AIA requirements for yearly renewal. Courses can be purchased in 30-hour packages or individually to meet all of your continuing education needs and can be taken at your convenience, on any device with internet access. Who submits my CE to Kansas? Kansas architects are responsible for submitting their continuing education certificates to the state. Certificates are available to print as soon as the course has been completed. Architects are encouraged to keep a copy for their own records as well as certificates must be kept for 4 years. Architects Training Institute will submit your continuing education to the AIA the next business day after completion. 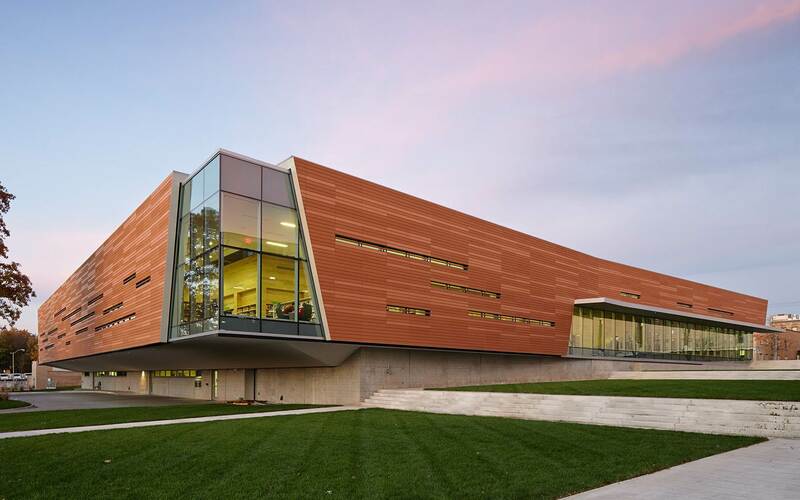 This entry was posted in Architecture and tagged Continuing Education, Kansas architect renewal.